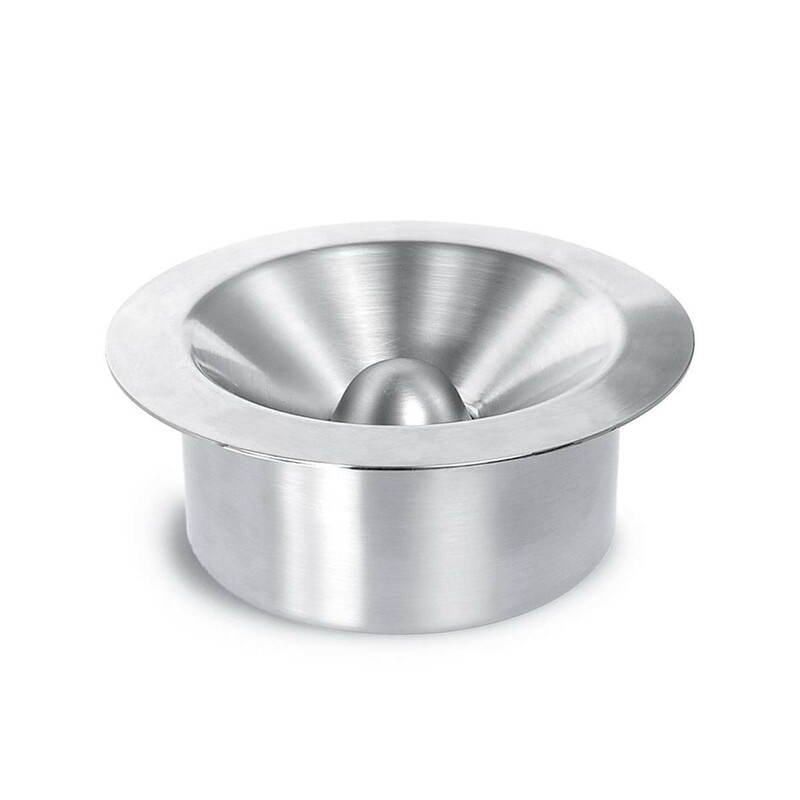 MARY stainless steel ashtray by Blomus features impeccable craftsmanship and sleek design. 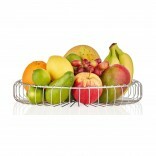 A modern and functional piece that will look stunning on any setting. The functional advantage of the MARY ashtray is that it also covers the smell of the cigarette butts and always looks clean. Just lift the lid and the ash and cigarette butts will fall down inside. Designed by stotz-design for Blomus. 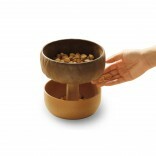 Dimensions: Diameter 13 cm, height 5 cm.